Globally, climate change is going to cause serious upheaval. But the kinds of changes will vary from place to place. That means there are likely to be both winners and losers in a changing climate. As science refines its predictions about the impact of climate change, it's getting easier to see who will end up in each column. Bruno Basso is a Michigan State University Foundation Professor in the Earth and Environmental Sciences Department. 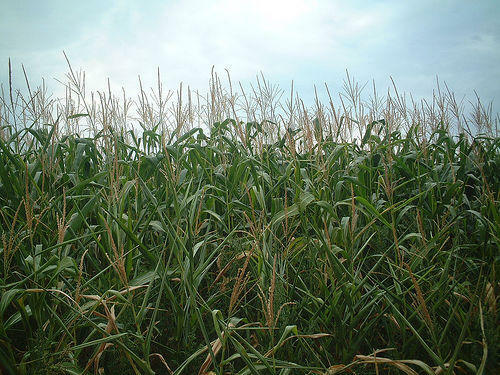 He spoke with Stateside about his new study on climate change and crop growth in the Midwest. The majority of farmers Basso has worked with do not believe in human-caused climate change, but they do see the effects of climate variability first hand. “They are very well aware that climate is indeed changing on their farm,” Basso said. “There are [sic] more intense rainfall. That has been shown with a lot of measurements, that the rainfall events come with a much greater intensity,” he said. Listen above to hear more about the ways farmers can adapt to the changing climate. Stateside's conversation with Christopher Wolf, a professor of Agricultural, Food and Resource Economics at Michigan State University. Michigan's dairy cows are doing their job like rock stars. 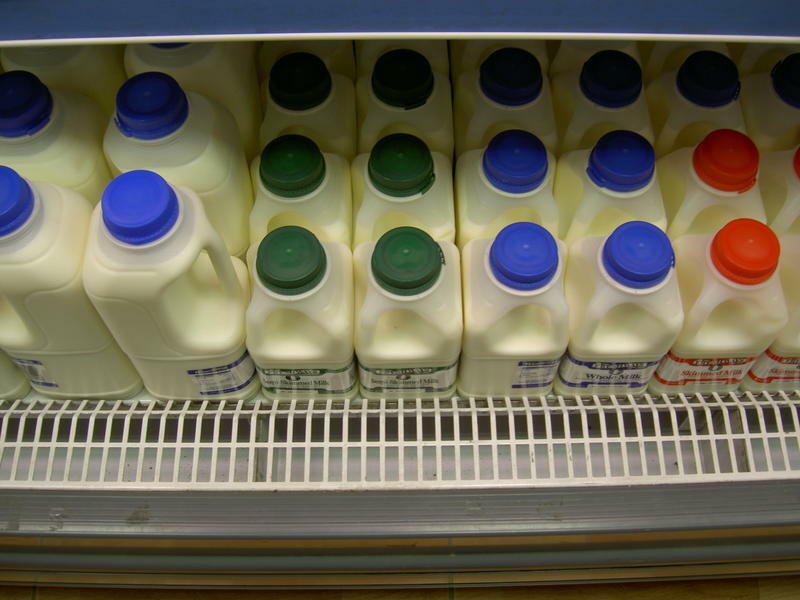 They're pumping out milk — so much milk, in fact, that Michigan is among the top milk-producing states in the country. Is Michigan on the brink of an all-out stink bug invasion? 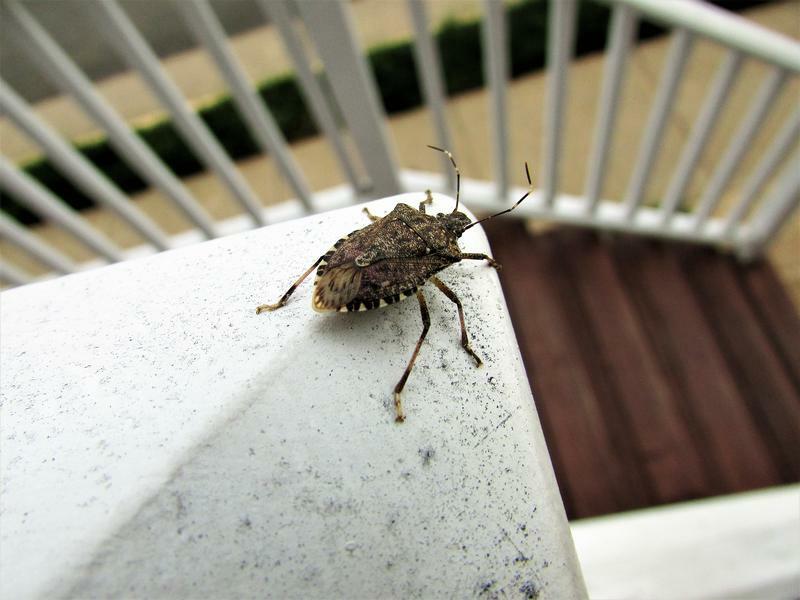 Stateside host Lester Graham's stink bug conversation with Amy Irish-Brown, senior educator at Michigan State University Extension, and Jim Engelsma, President of J Engelsma Orchards, Inc.
Have you seen any stink bugs in your house? Over the last few years, the brown marmorated stink bug has invaded the southern half of the Lower Peninsula. The invasive species is more than just a nuisance. It’s a threat to crops, too. Amy Irish-Brown, a senior educator at Michigan State University Extension, and Jim Engelsma, president of J. Engelsma Orchards, Inc., joined Stateside to discuss the characteristics of stinkbugs that make them so difficult to monitor, control, and predict. Stateside's conversation with Paul Vander Heide, owner of Vander Mill LLC of Grand Rapids and president of the United States Association of Cider Makers. 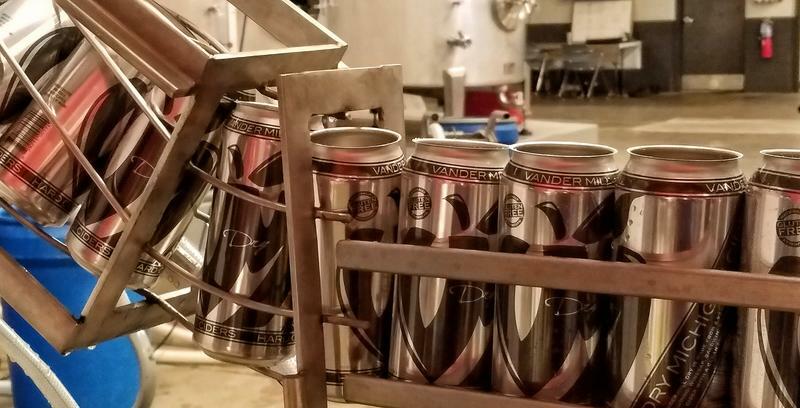 If you just focus on the craft brews and the wines made in Michigan, then you're missing a growing part of the Michigan beverage scene – cider. Cider Week GR is happening now to May 19 in Grand Rapids. The city is also hosting the annual Great Lakes Cider and Perry Competition – the largest competition of its kind in the world, says Paul Vander Heide.